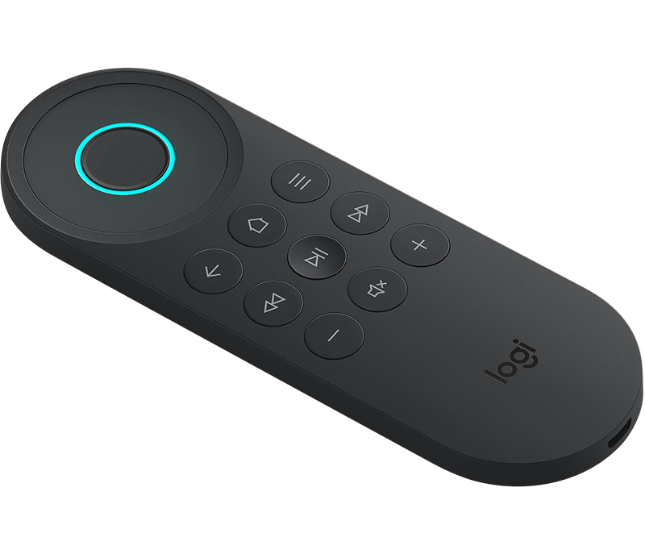 "Introducing Logitech Harmony Express -- an entirely new Harmony experience that’s simple and stress-free enough for everyone in the family to use. Harmony Express blends the power of Harmony entertainment control with the convenience of Amazon Alexa built-in, so you can effortlessly use your voice to control your favorite home entertainment devices and do almost anything else Alexa can do," says Logitech. The company further says, "Designed with a new kind of customer in mind, the Harmony Express remote looks completely different from previous iterations of Harmony. It’s been streamlined to feature the most frequently used entertainment controls and adds a prominent Alexa button you can push to easily engage in the voice service. This way, Harmony Express gives you everything you need, but nothing you don’t -- harnessing the power of voice to make it easy for everyone in the household to access the entertainment experiences they want. Now you can just press-and-ask to watch live TV, launch your favorite streaming apps or change the channel through Amazon Alexa." Logitech shares the following features and benefits of the Harmony Express. 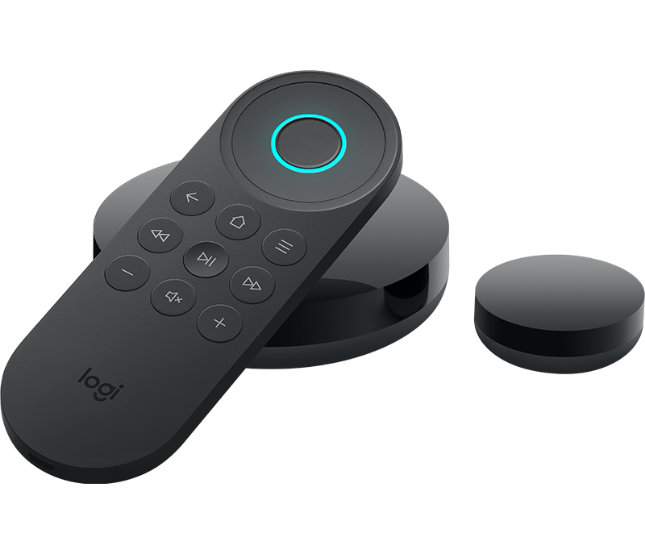 Rory Dooley, general manager of Logitech Home provides the following statement. We designed Harmony Express as an entirely reimagined Harmony experience for an entirely new kind of Harmony user. Harmony remotes are renowned for managing complex entertainment setups and merging the capabilities of multiple remotes into one. And our loyal users love this flexibility. Harmony Express simplifies the experience with a remote that harnesses the power of voice to make it easy for everyone in the household to access the entertainment experiences they want. Whether Harmony Express is the first Alexa in the home or one of many, this will be simple enough for every user. And we mean everyone. What I love about the design of the Harmony Express, is that Logitech realized that voice control shouldn't be the only means of interaction. Sometimes you don't want to verbalize commands -- maybe you don't want to wake a sleeping family member. The buttons supplied will allow you to navigate by hand when needed, including the very important volume controls. I am very pleased to see a mute button too -- something that was not included on the much-maligned Apple TV remote. The included IR blaster (and mini blaster) will allow you to control IR devices without needing to point the remote at them too. On a cold night, for instance, it will work from underneath blanket. What is the point of the mini blaster? It is designed for IR devices that are hidden away. The Logitech Harmony Express can be had here immediately for $249.99. 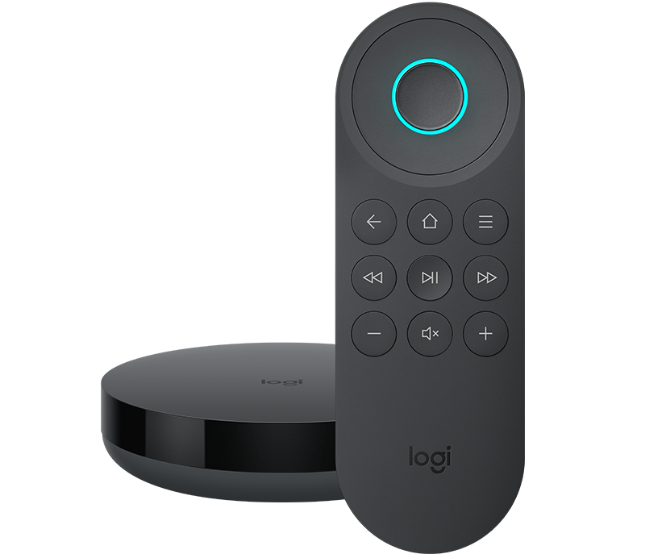 Yes, the price is rather high, but this is obviously designed for serious media consumers -- couch potatoes and streaming media binge-watchers that spend a lot of time in front of a TV. If you are someone that wants a simple voice-controlled media experience, it could very well prove to be priceless.